For a better view on Cayman Career Academy, Update Your Browser. What makes Cayman Career Academy different from other spas ……. It’s because of the seaweed facials, Seaweed body treatments, and seaweed waxing treatments. Did you know Seaweed has all the health benefits of essential nutrients and vitamins, many health-conscious people eat it for a snack? But besides being good for the body, seaweed is good for the skin. 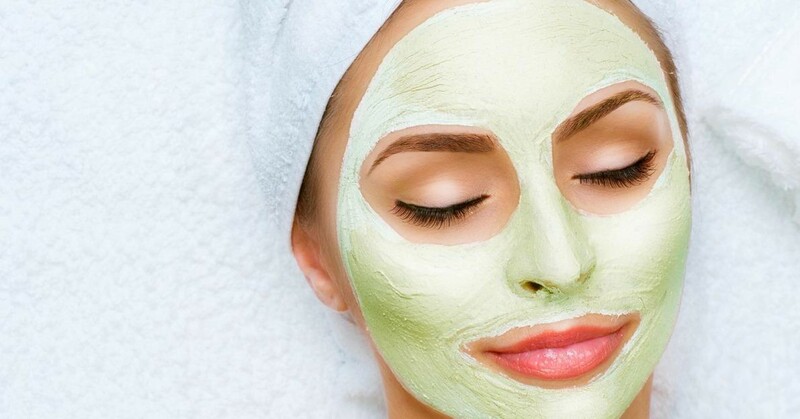 The Cayman Career Academy services have seaweed in all of its products for your entire skin care and body treatments, which includes the famous four layer facial. Here are some more benefits of seaweed for your skin at Cayman Career Academy. Seaweed contains minerals, such as fluorine, magnesium, and calcium, which all help to improve your skin tone. Because of these vital minerals, your skin will no longer be too oily or too dry and will maintain a perfect balance of moisture. Also, no matter what your skin looks like, whether it is blotchy, or your skin has age spots or other signs of sun damage, seaweed can help to restore your skin and give you a beautiful complexion. If you suffer from chronic dry skin, especially on your face, a four layer facial containing seaweed will help moisture to penetrate deep into the cells of your skin. One of the reasons for this is that seaweed contains lipids, proteins, vitamins, and minerals, all which help to nourish the skin and keep it hydrated and healthy. If you choose to have a facial at Cayman Career Academy, the seaweed facial treatments used at Cayman Career Academy will also help to make you look years younger. Seaweed contains anti-aging properties, such as enzymes, amino acids, and antioxidants that help to heal and rejuvenate the skin, giving it a youthful appearance. Whether you would like to have a facial, or you want to take advantage of the many other spa services such as waxing, body treatments, manicures, pedicures that we offer, contact Cayman Career Academy in George Town at 345-945-6969. We are located at 60 Smith Road Smith Road Plaza, Suite 5, 6 & 7, George Town, Grand Cayman Islands. Copyright © 2019 Cayman Career Academy. All Rights Reserved.